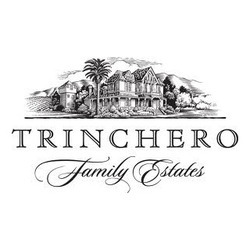 The pinnacle of the Trinchero Family Estates portfolio, Trinchero Napa Valley delivers limited-production, estate-grown wines that honor the legacy of founder Mario Trinchero. Wines bearing the Trinchero Napa Valley label are luxury-class, predominantly single-vineyard wines from the family's Napa Valley estates. Grapes are sourced from 200+ acres of estate vineyards in prime Napa Valley appellations, including St. Helena, Mt. Veeder, Rutherford and Atlas Peak.